How do you find perfect beading storage solutions? Well, if you’ve come here looking for a quick answer, I might disappoint you. Fact: there is no such thing as perfect beading storage solutions. There are many bead storage solutions on the market and not one of them is perfect. But I do have good news… There will be a bead storage solution that is a great fit for you. So, I’m going to show you how to find it. Well, before you even start looking, you need to work out what you’re looking for. Are you looking for storage for individual packs of beads? Or are you looking for storage to kit out your beading room? How much are you looking to spend on your perfect beading storage solutions? Are you going to carry your beads around in this storage? How much space do you have for accommodating your perfect beading storage solutions? And what kind of space is it? Right, that should have helped you narrow things down a bit. By thinking about what you want to store, how to use the storage and where in your house it will sit, you are already beginning to define what type of bead storage will work for you. That’s one step closer to finding perfect beading storage solutions for you! So, now, let me take you through those questions and help you see where your answer might lead you. I’m also including some ideas throughout this article. So, keep looking out for your perfect beading storage solutions! Now, when you buy beads, they can come in a variety of types of packaging. So, they might be packaged in tubes, or plastic bags. They might be on a string. So, it’s entirely possible that you don’t even need to buy storage for these beads. If they are in tubes, you can simply leave them in the tube – it will be labelled. So, when you run out, you know exactly what to buy to replace it. You can store these tubes of beads in anything. Maybe you have some plastic boxes, or maybe you use a larger bag. Or perhaps you have a drawer or cupboard to pop them in. Why do you need to buy anything? So, why would you need to consider a storage solution? Well, if you want to see everything you have very easily, then that’s going to be tricky if you just drop all your tubes of beads in a box or bag. How much do you want to spend? This can get pretty expensive if you have a lot different types of beads and you want to buy storage pots for all of them. So, check your prices and check which are best value for money. Check how many beads a little storage pot will hold. I’ve been caught out before now. I didn’t check the measurement of the pots and when they arrived, it turned out they were so tiny, I couldn’t fit even a single packet of beads in each! They were very pretty, but certainly not my perfect beading storage solutions! Check how the lids on the storage fits. Lids that pull on and off may not be a great idea for storing tiny seed beads. So, look for lids that screw on if you are trying to find storage for little delicas or rocailles. If you are storing larger beads, or strings of beads, then the pull on lids might provide easy access. If you really want good recommendations, then ask your beading friends. 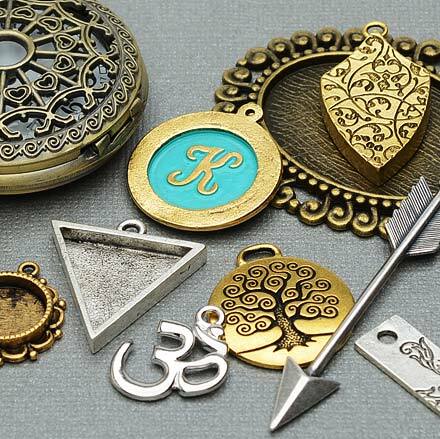 What are their perfect beading storage solutions…? Or hang out in beading groups on Facebook and check the discussion threads there. I see plenty of conversations about what makes perfect beading storage solutions. 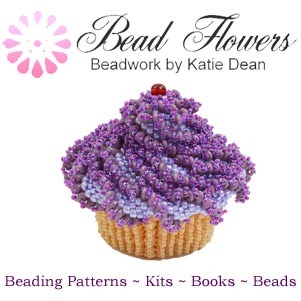 If you need a group to get you started, then I can highly recommend Seed Beads and More – it’s very active, has a great mix of beaders and is a really friendly group. What about beads in bags and on strings? Well, for beads in bags, if the bag is secure, you can treat it just as you would your tube of beads. However, if you’re concerned that the bag might break, then you will definitely need to move the beads into a more secure storage container. If your beads are on a string, you have two options. You can leave them on the string and use them from that. So, again you would just need something to put your bead strings into. Or, you can take the beads off the string as soon as they arrive and pop them in your chosen storage container. So, one thing to remember… If you are using the beads from their string, you may end up with a few beads left on the string. Yet, you will have cut the end to access the beads. So, your leftover beads can be in danger of falling off now. You can knot the end of the string to keep them secure, or you might transfer them to a pot at this stage. When you transfer your beads from their original packaging into your perfect beading storage solutions, don’t forget to label them. If you don’t include the label, then you will soon forget what they were! Now, you might be asking why it’s important to include the brand. Well, seed bead brands vary in size. So, if you want to understand more about that, then take a look at this blog post. You might also be asking why you should include the shop where you bought them. Basically, it’s really handy to know if you want to get more. But it may also help if you have a bit of a weird product code on the labelling. So, sometimes shops will give their own colour description and that may not match the description or coding used by another retailer. 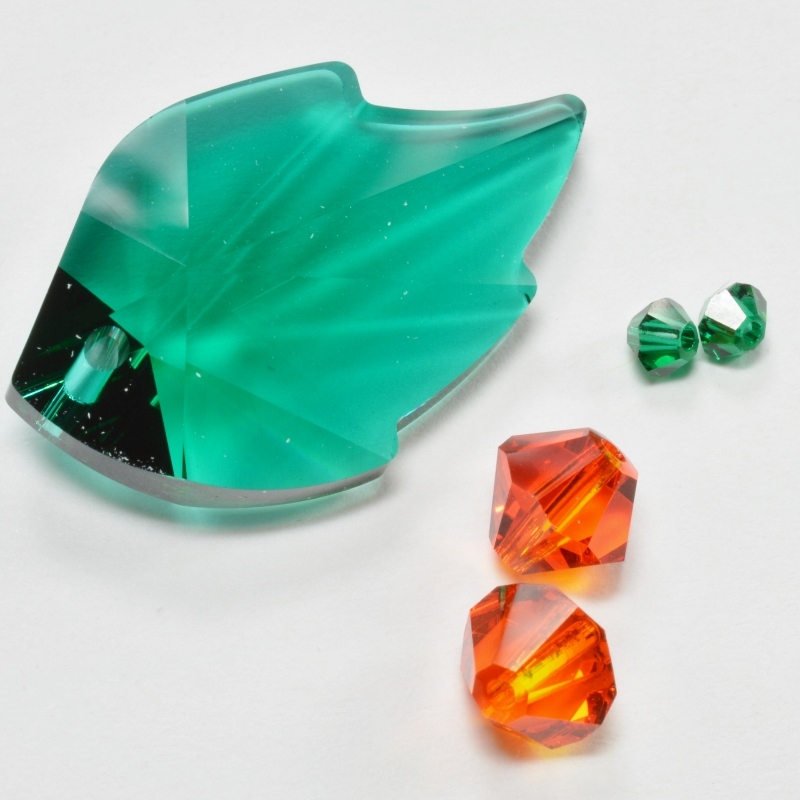 For example, I have seen the same beads described as ‘cantaloupe’ by one shop and ‘light topaz’ by another. 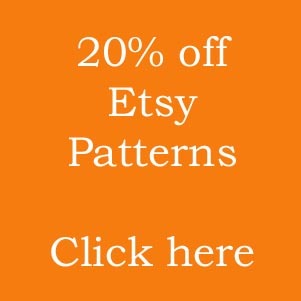 So, if you know exactly where to go when you need to re-stock, it will save you a lot of time! Again, there is no one right answer for this. It depends where you are travelling. So, if you’re talking about carrying beads to a local bead group once a week or once a month, your needs might be different than taking your beads on vacation. 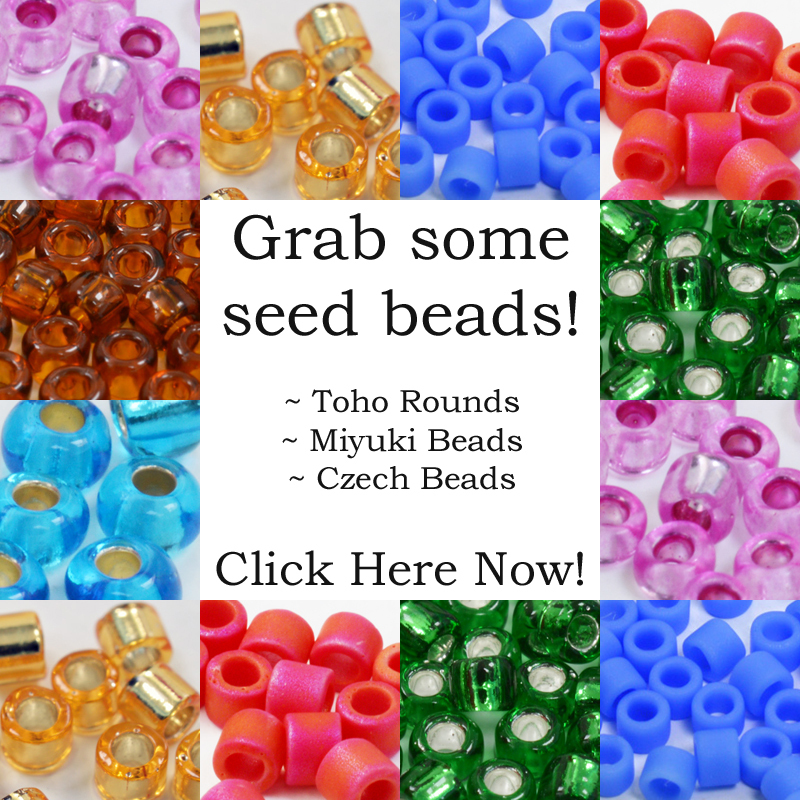 I’ve been peppering this article with some bead storage options. So, if you notice, this one is perfect for carrying around – it comes with a handle and everything! Again, this brilliant board from the Beadsmith is a secure way to transport or store a beading project, but maybe not to pack in your hold luggage on a flight! The transparent lid will keep everything in place in the little separate compartments. So, this is perfect for carrying your current WIP from home to bead group. Or even from room to room around the house! So, if you’re looking for an option that you can pack, or travel with, then think laterally. You will want to use secure boxes or bags for each of your packets of beads. Then take your beading mat separately. Maybe you also have a tool case like this one. So, that’s great for carrying all your tools safely. Now, this is a whole other area and I will devote a separate blog to it. But I wanted to say a few words here in case it is relevant to your question list. If you’re looking to put special storage into a craft room, then what makes the perfect beading storage solutions there? Well, think about size. Are flat drawers better than a cupboard? That depends on what you have selected to use as bead storage for your individual packets. If you have lots of boxes with little storage boxes inside them, then they may stack well in a cupboard. Whereas, if you left all your beads in their original tubes and bags, it will be a lot easier to find them in a flat drawer. Maybe you don’t even need drawers or cupboards. You can stack the type of storage boxes we’ve been considering. So, you could just keep them on shelves, or even stack them on the floor. I’m going to write another blog on perfect beading storage solutions for a bead room. But I hope this has given you some food for thought. I may not have found perfect beading storage solutions for all of you, right here. But hopefully, I’ve given you something to think about and some ideas to investigate. So, let me finish by inviting you to share your ideas. Have you already found some perfect beading storage solutions that you would like to share with me? Then, just leave me a comment below!